Want to buy a new phone? Have you checked out BLU? BLU offers a wide range of unlocked mobile devices that might fit your budget – from basic phones to the latest smartphone models. And, you know the best part? They all come preloaded with Opera Mini or Opera for Android. 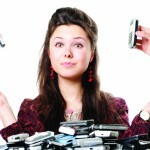 So, you can enjoy the best mobile internet experience from any model you choose! 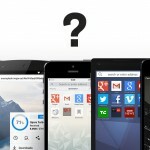 Opera Mini is one of the most popular browsers around the world and there’s a reason for that. It can shrink webpages down to as little as 10% of their original size, helping you save on data costs. It also helps you open your favorite sites much faster, so you can spend more time enjoying the content you love. 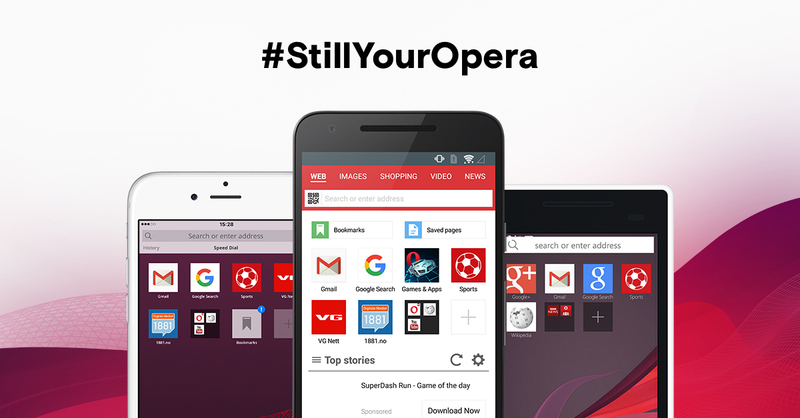 Opera for Android helps you quickly discover new content on the go. With the Discover feature, you can get the latest news from your pre-selected location and categories straight in the browser – no extra browsing needed. And, if you find yourself on a sluggish connection or in a costly roaming area, you can enable Off-Road mode, to activate data compression and save data. BLU phone models with Opera Mini and Opera for Android will be available from April this year in the United States and Latin America. 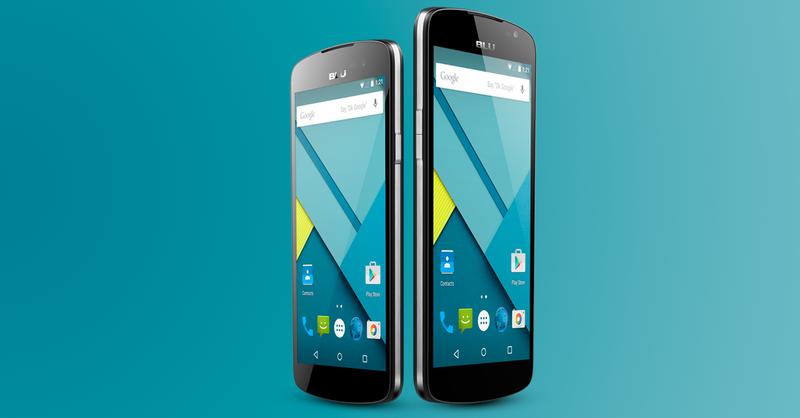 Visit BLU’s website to find out which handset is best for you and where to get one. Download Opera Mini and Opera for Android for free from Google Play or from m.opera.com.